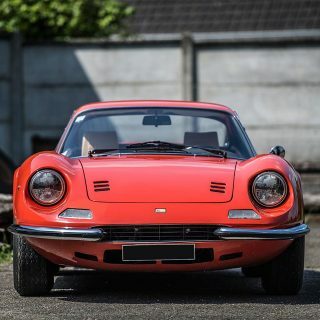 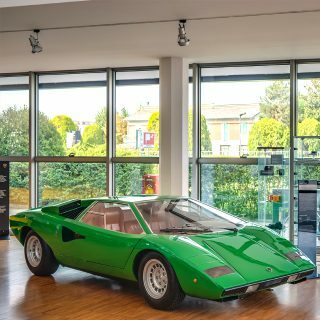 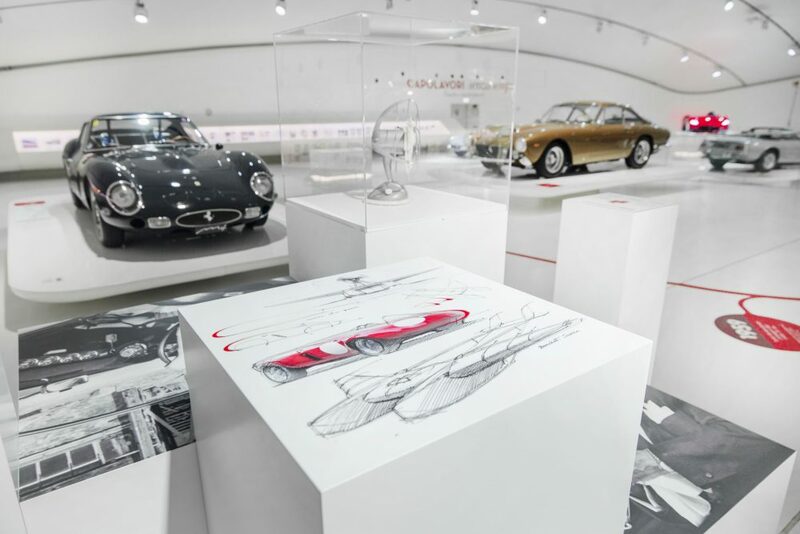 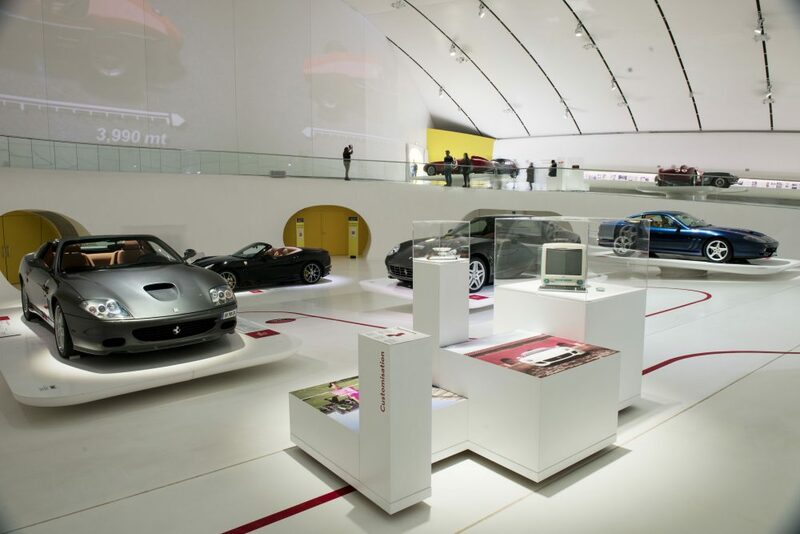 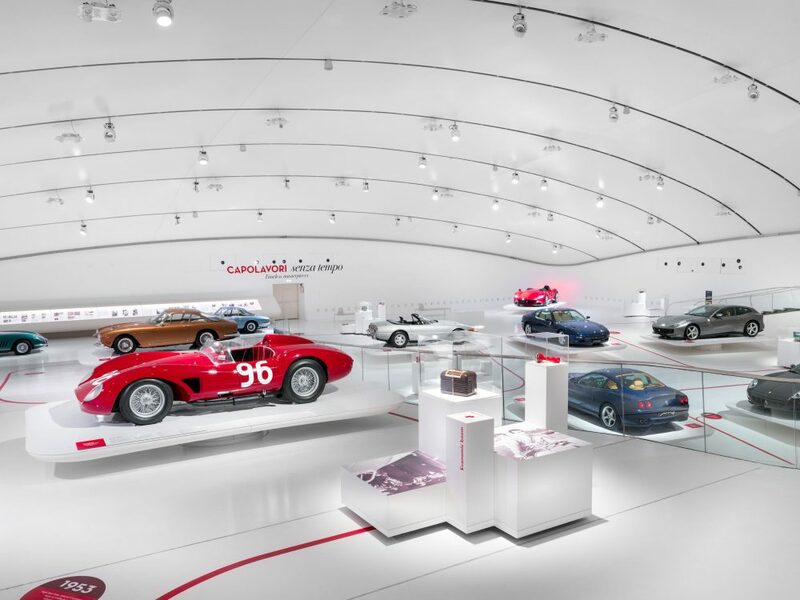 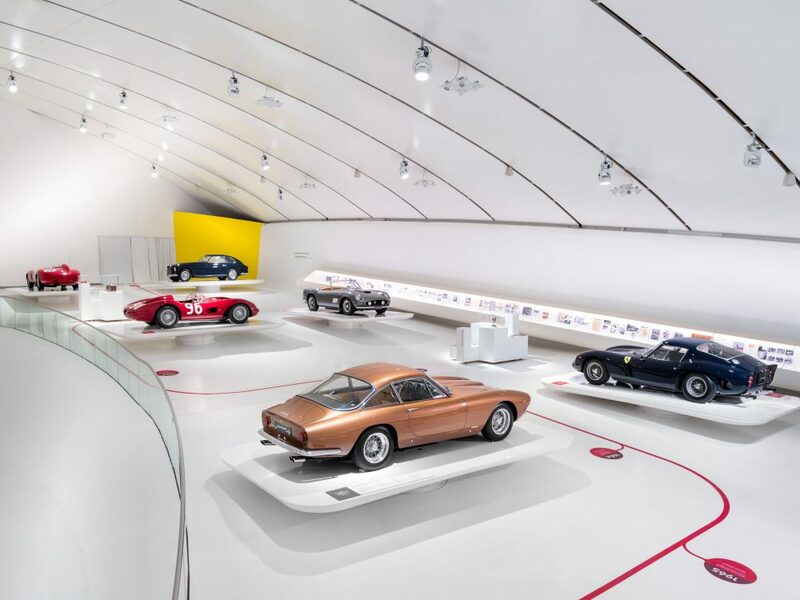 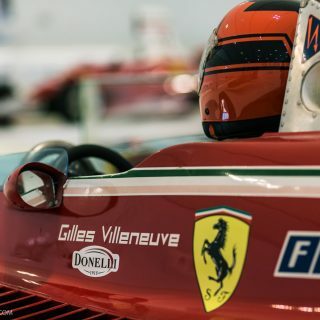 There’s a new exhibition at the Enzo Ferrari Museum in Modena, named “Timeless Masterpieces”, and focusing on the gran turismo and sports models. 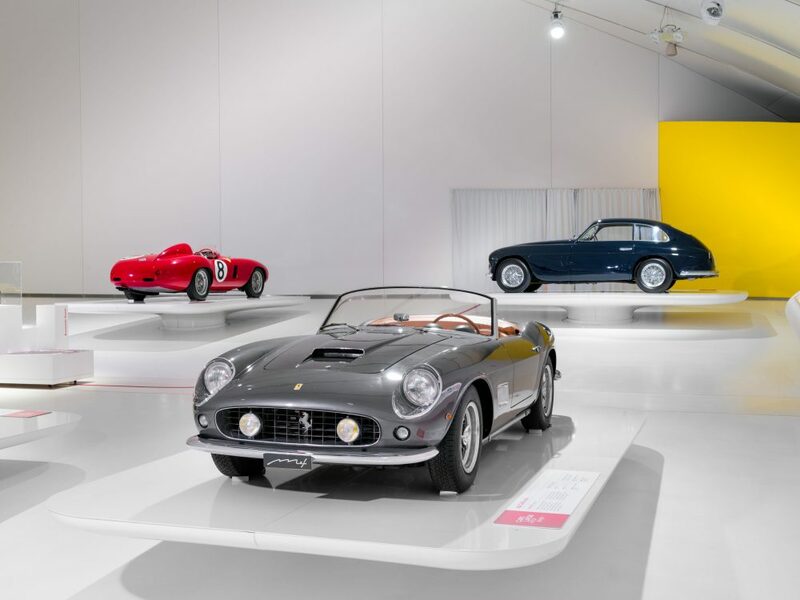 They’re presented alongside other iconic products, from furniture to electronics and architecture, and accompanied by legends of music and cinema, to show the cross-references and mutual influences between them all. 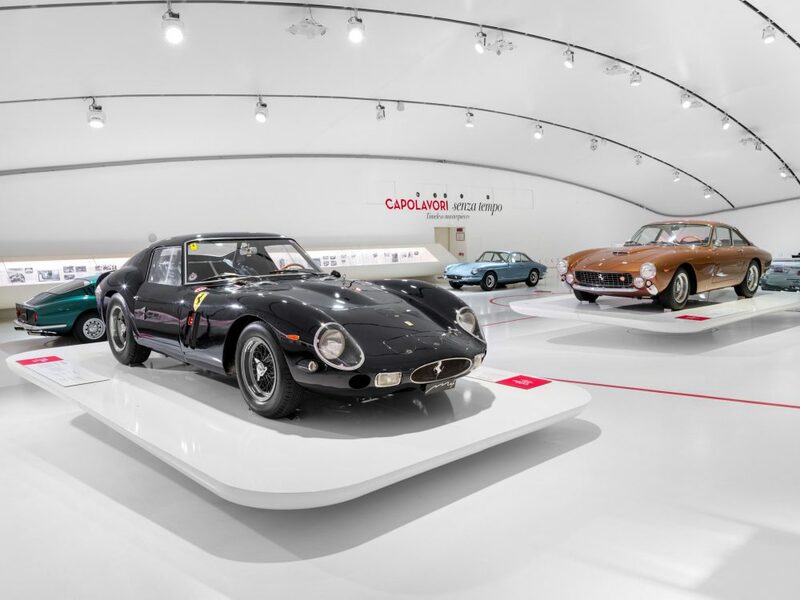 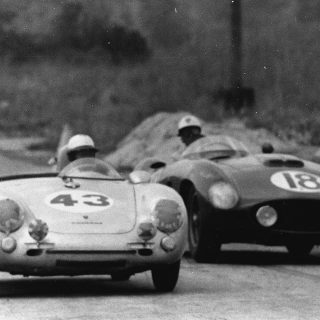 The cars begin with the 166 Inter of 1948 and the 750 Monza of 1954, move on to the 1957 250 California, the 250 GTO of 1962 and the 365 GTS4 of 1969, and end up with the more recent 2008 California and the 2016 GTC4Lusso. 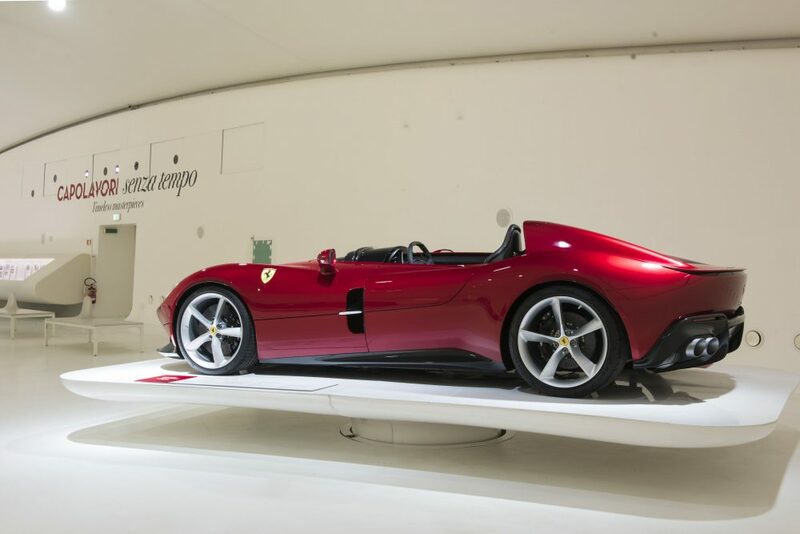 They finish with the 2018 Ferrari Monza SP1, a modern take on the classic barchettas of the 1950s. 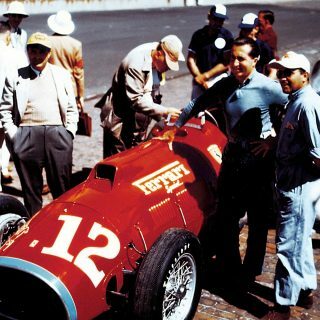 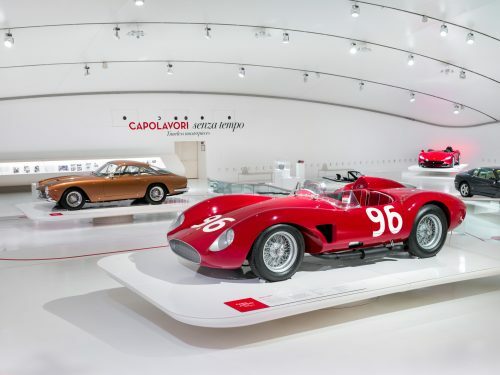 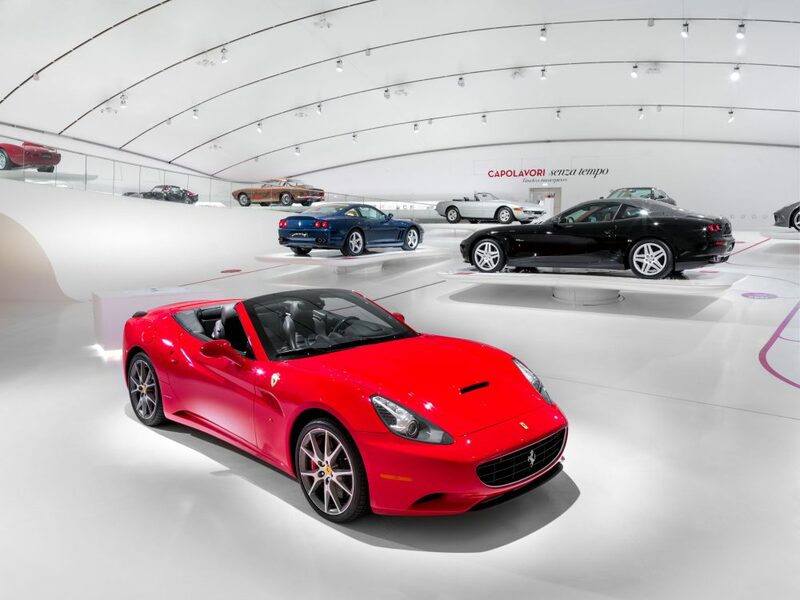 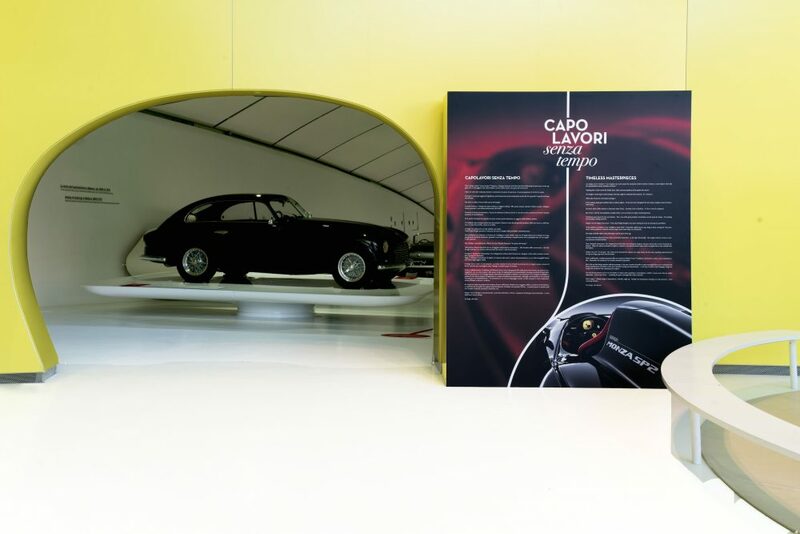 “Timeless Masterpieces” is open now at the Enzo Ferrari Museum.